As spring arrives, the National Safety Council’s Window Safety Task Force encourages everyone to recognize the importance of practicing window safety year-round. Window Safety Week is observed April 5-11. However, open windows any time of year can be dangerous for young children who are not properly supervised. 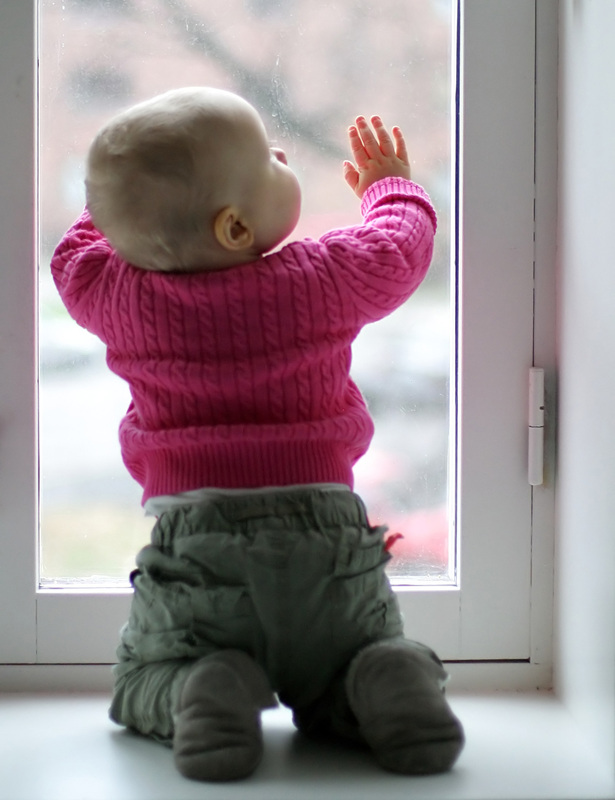 While the number of falls from windows is generally very small compared with other recorded child injuries, a window incident can result in serious injury or possibly even death. • Teach your child how to safely use a window to escape during an emergency, such as a fire. Visit http:/www.aamanet.org/windowsafety to learn more. The Window Safety Task Force was formed in 1997 to promote greater awareness of window safety. The task force is comprised of members representing the American Architectural Manufacturers Association (AAMA), the Window & Door Manufacturers Association (WDMA) and the Screen Manufacturers Association (SMA) in cooperation with the National Association of Home Builders (NAHB), and other organizations, as well as manufacturers of windows, doors and screens. The National Safety Council saves lives by preventing injuries and deaths at work, in homes, communities and on the roads, through leadership, research, education and advocacy. Founded in 1913 and chartered by Congress, the National Safety Council, nsc.org, is a nonprofit organization whose mission is to save lives by preventing injuries and deaths at work, in homes and communities, and on the roads through leadership, research, education and advocacy. NSC advances this mission by partnering with businesses, government agencies, elected officials and the public in areas that can make the most impact – distracted driving, teen driving, workplace safety, prescription drug overdoses and Safe Communities.